The GCU (Greek Catholic Union) was founded in 1892, with headquarters in Wilkes-Barre, in the state of Pennsylvania. The first location was close to Pittsburgh, but in 1987 they moved to Beaver, in the same state. The union was originally founded by 14 Catholic Greek Lodges with the same goal to ensure the education and protection of all its members. In the 1920s, the number of members reached 130.000, the highest number ever. At that time, the Greek Catholic Church had a huge impact and importance to the union. Only in 1979, this relation was ended. Although the union is still popular, the number of total members is low, around 30.000. Nowadays, the Greek Catholic Union provides a variety of healthcare and life insurances including Long-term care, long life and etc. 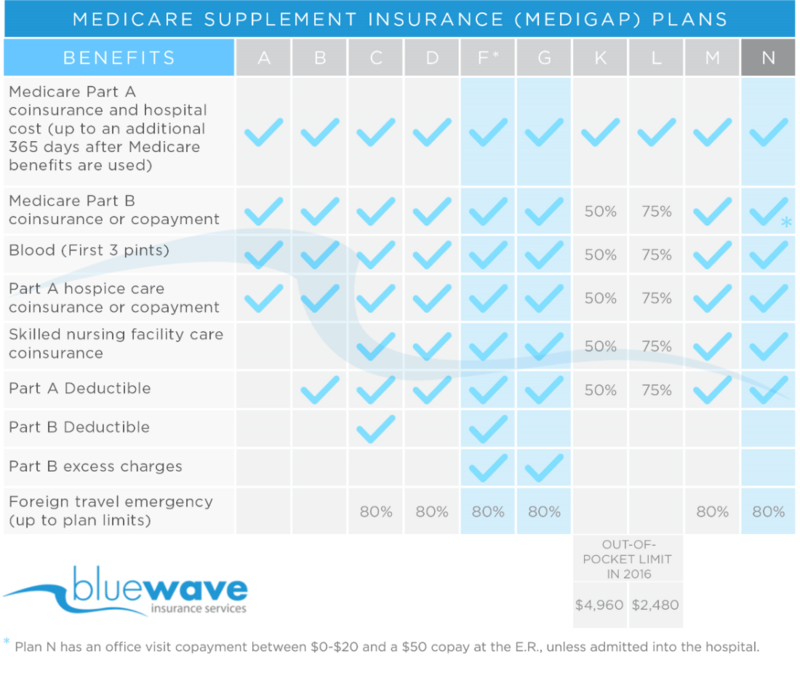 The main offer is focused on the Medicare supplement plans which are available in all states in the United States, but the plans are different and they depend on the state. The plans have been around for the last 3 years and they are marketed as A, F, G and N. All the plans are for men and women age 65 or above. One of the most useful features the Greek Catholic Union offers is the application over the telephone. It is easy and it takes just a couple of minutes, requiring the name, address, medications and the list of medical conditions. The Greek Catholic Union offers Medigap plans F, G and N in most states across the country. The most popular plans are F and G.
Plan F covers all costs that Medicare does not pay in full, including the Part B deductible of $185. Because Plan F covers the most, it is the most expensive. Plan G is becoming the most popular plan as it is much more cost effective than Plan F. The only benefit difference between F and G is the Part B deductible. The premium savings between the two plans often more than covers the benefit difference. In addition, the rates tend to increase less with Plan G.
Plan N is another great option for folks who want to save on premium. Plan N covers all the major “gaps” left over. The only out-of-pocket costs is a $0-$20 copays at an office visit, the Part B deductible and in most states “Part B excess charges” are not covered. Greek Catholic Union does not have an A.M.s Best rating and is a very small carrier. Generally, we only recommend companies that have a solid financial rating so we are not putting our clients at risk. There are A rated companies like Aetna and Cigna who have competitive rates and are a better/safer option. To get a free quote comparison call us at (800) 208-4974 today!